Local outdoor activities include snorkelling, sailing, reef fishing, kayaking, and trail walking; scuba diving and deep-water fishing excursions; and for the shopping enthusiasts, explore the local villages and markets. 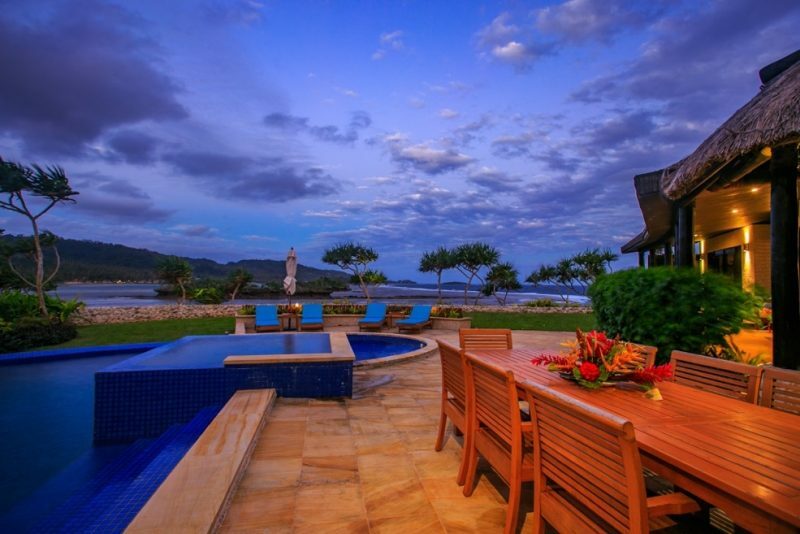 Or simply, relax poolside in the comfort of your private Fiji-Life Wavi Island Resort villa. 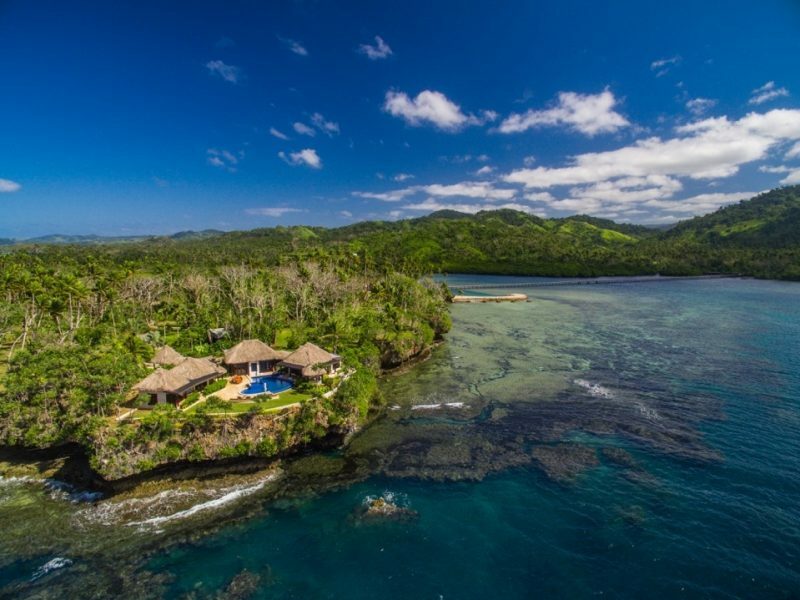 Situated on one of Fiji’s most exclusive private islands, Fiji-Life Wavi Island Resort is nestled on the shore of Vanua Levu and accessible by car via a private gated bridge. 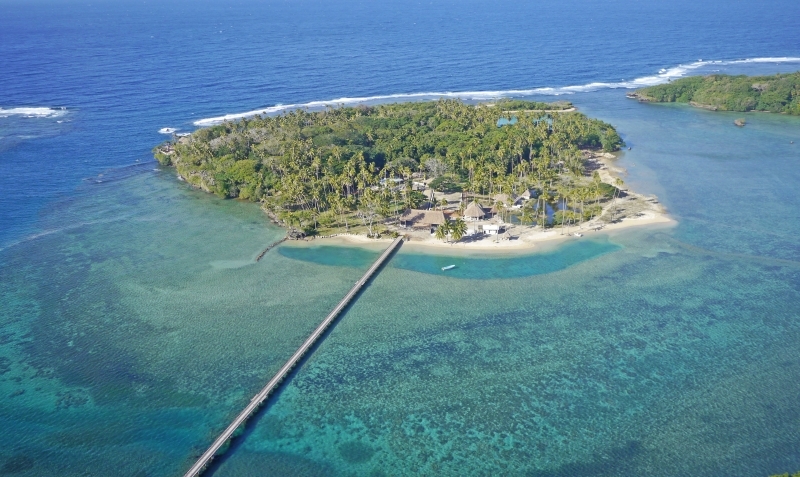 Wavi Island is a one-hour domestic flight from Fiji’s Nadi International Airport and a 15-minute drive from the Savusavu Regional Airport. 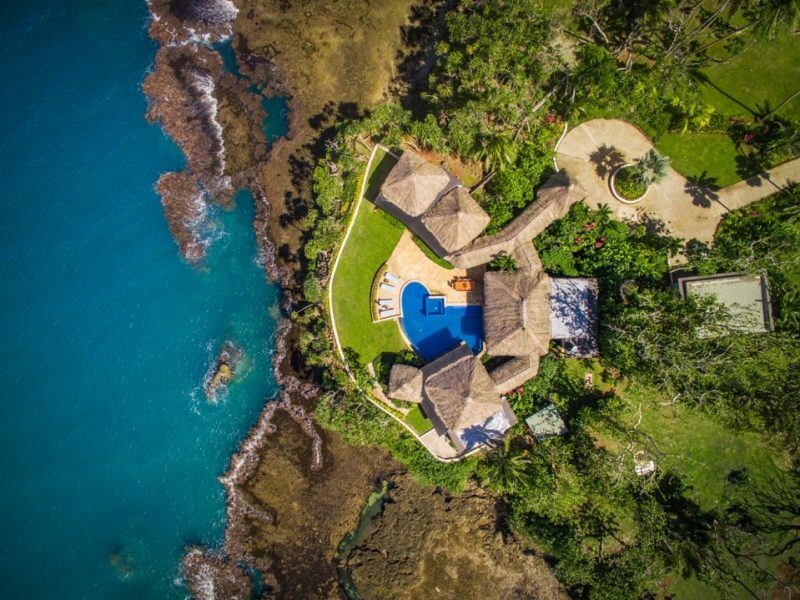 World-famous neighbouring resorts are Jean-Michel Cousteau Fiji Resort and global celebrity Tony Robbin’s secluded tropical hideaway and retreat, Namale. 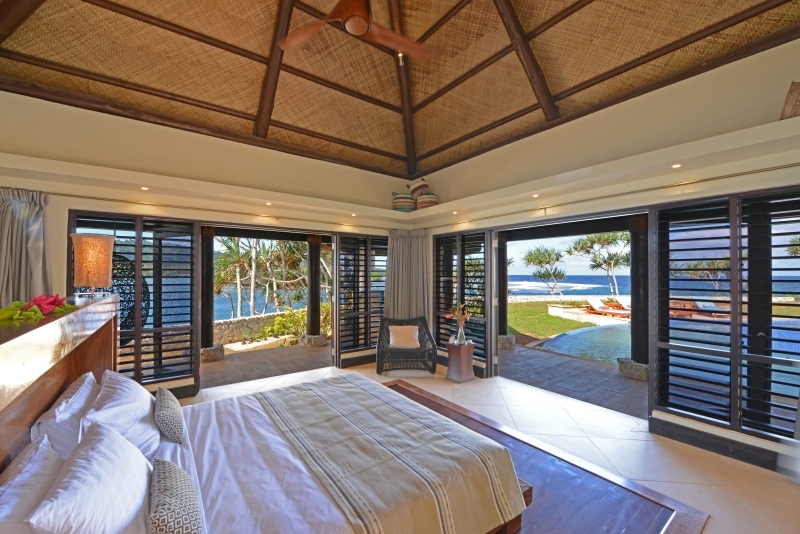 Spanning 27 acres of tropical rainforest and surrounded by pristine coral beaches and azure seas, Fiji-Life Wavi Island Resort, the essence of barefoot luxury, has everything you could possibly desire at your fingertips to enjoy a vacation of a lifetime. 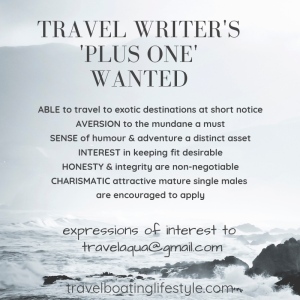 Register with a US$2.00 (approx AUD2.60) chance to win then write in 50 words or less why you deserve a luxurious vacation at Fiji-Life Wavi Island Resort. Easy peasy! You’ll be entered with a chance to win a five-night all-inclusive fully paid tropical holiday for two, valued at a whopping US$20,000. Enter as many times as you like – just make sure you have a unique story to share in 50 words or less explaining why you deserve to win.